I live a few miles from the stadium and this story has been on the local news.The title of this thread is not accurate, and our local news - to my surprise - was at least responsible enough to say "this does NOT mean the Angels are leaving the stadium". 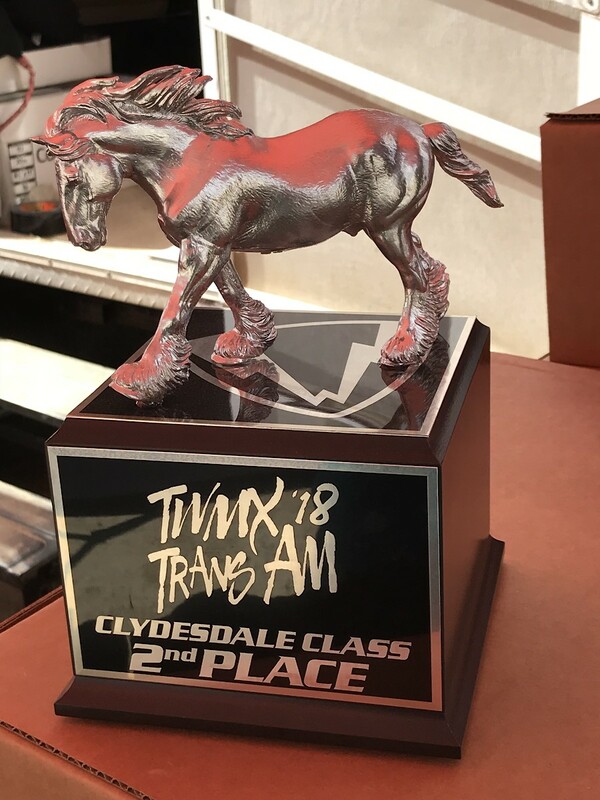 I raced the Clydesdale class and got 3rd first Moto, it’s for racers 220lb and over. No age or skill restrictions. They had cool trophies, damn I wanted one but couldn’t stay until 5-6PM on Sunday for the 3rd Moto. Clicked on link. Ended up watching this suggested video instead. heard he passed but the source may have got info from a fake news site. Not sure whats up. Emig meant to say "check Houston, 97"